Peyton LOVES Legos. She will spend hours sitting at our kitchen table building a castle or car or even a horse stable. We are also a subscription box loving family. So when I heard there is a subscription box for lego lovers I had to get a look at it. Here’s a little information on Brick Loot. Get custom LEGO kits, mini figures and accessories delivered to your door monthly! Invented by a 9 yr old, this box is fun for ages 6 – 99! 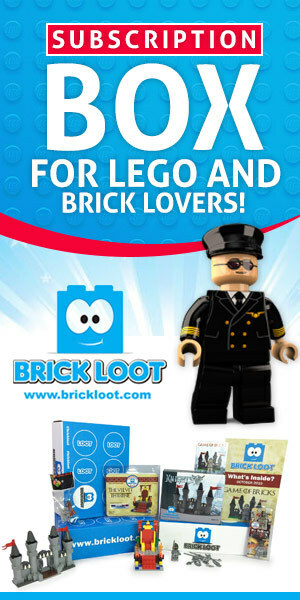 Hurry over an order Brick Loot and show me what you think in the comments below when your box arrives.